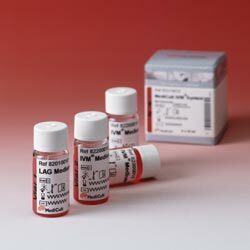 Vial 1: The LAG Medium is for preincubation of immature oocytes. In vitro maturation (IVM) of oocytes is an innovative Assisted Reproduction Technology (ART) applicable to selected couples with male factor, tubal factor, unexplained infertility and PCO/PCOS. 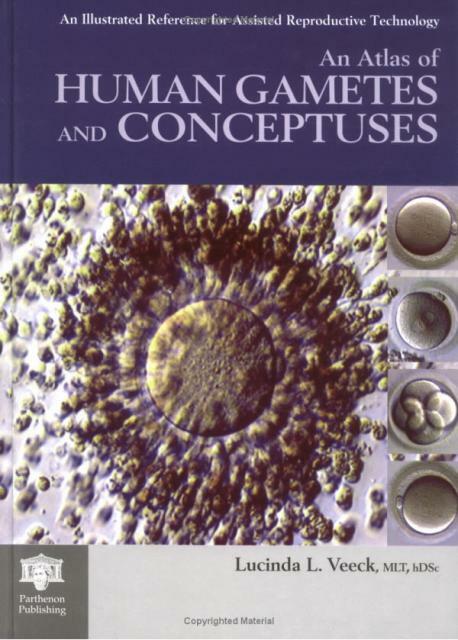 Immature oocytes are collected during the woman?s natural cycle without any preceding hormone treatment. Oocyte maturation to Metaphase II stage takes place in vitro using the MediCult IVM System. Standard ICSI or IVF protocols are used after maturation for the subsequent insemination and fertilisation.